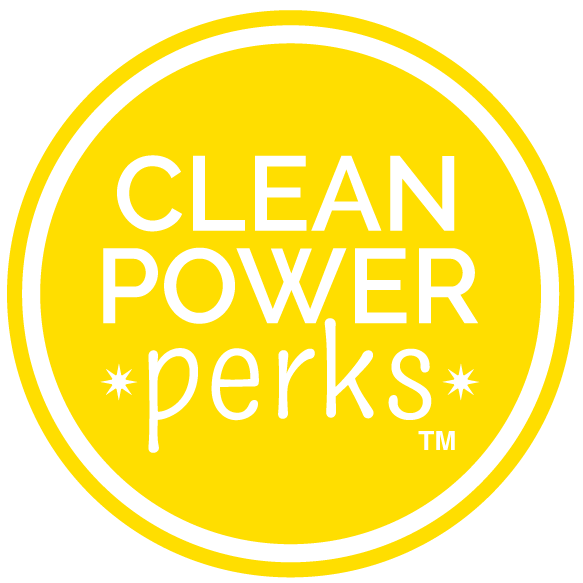 CleanPowerPerks » CleanPowerPerks Accepted as Cleantech Open Semifinalist! CleanPowerPerks was accepted to the Cleantech Open program as a semi-finalist. The company will participate in the startup accelerator program and compete in the Northeast region competition this fall. The Cleantech Open runs the world’s largest cleantech accelerator. They find, fund, and foster the most promising cleantech startups on the planet.